UGGS have become one of the most popular trends for stylish footwear. 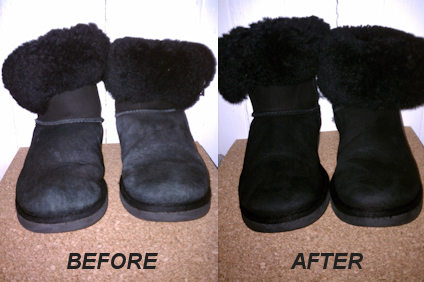 When you deal with us, you are assured the best care and cleaning for your UGGS boots. 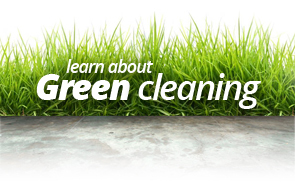 Our professional service provides odor eliminators, salt removal and re-shaping at an affordable price.